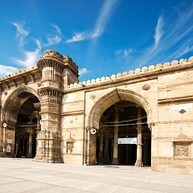 The beating heart of the Indian state of Gujarat, Ahmedabad has managed to preserve its cultural integrity through the centuries, remaining relatively unaffected by the British colonial rule. 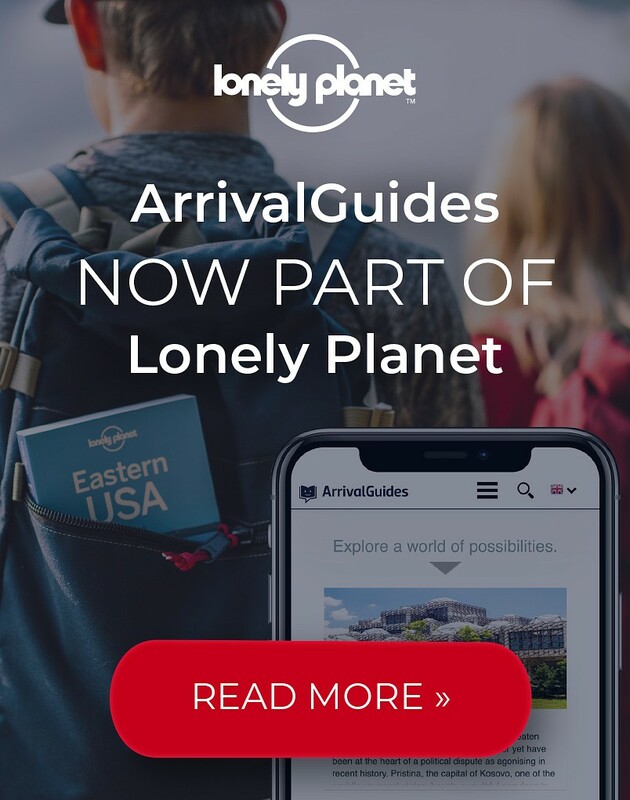 Little-developed by the tourism industry, the city remains a true hidden gem inhabited by remarkably hospitable Gurajatis, teeming with exquisite historic temples, renowned universities, and world-class vegetarian eateries able to convert diners of the most carnivorous persuasion. Opening hours: Most businesses open between 9am and 10.30am, working till around 6pm. Stores, restaurants and other commercial establishments often have longer working hours. Night markets start set up at dusk (around 7pm) and operate till around midnight. Tourist information: Tourism Corporation Of Gujarat Ltd.
Ahmedabad boasts and incredible number of historic religious temples, and is home to Mahatma Gandhi's famous Sabarmati Ashram. Among the city's many museums one that stands out the most is the Calico Museum of Textiles, which holds an incredible collection of rare fabrics and is an absolute must-visit. 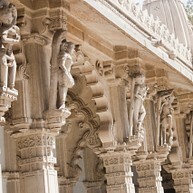 Ahmedabad and the surrounding area offer a few nature getaways, with Kankaria Lake topping the list. The Sabarmati Ashram, also known as Mahatma Gandhi's home, is where the great Father of the Nation spent the years from 1917 to 1930. It is from here that he and 78 followers embarked on the historic Salt March to the Gulf of Cambay, promising not to return until India gained independence. 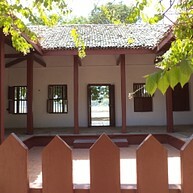 The Ashram today is a tranquil place housing a museum dedicated to Gandhi with adjacent gardens forming a peaceful oasis right by the Sabarmati river. The Akshardham Temple is an entire cultural complex and a magnificent, 10-story high monument. The intricate architectural detail, regular light- and water-shows after sundown, the multiple exhibits and children's entertainment area make it a perfect fusion of education and entertainment for the whole family. One if India's most beautiful, the Jama Masjid mosque is an imposing example of Indo-Islamic architecture. Built in the early 16th century by the city's founder Sultan Ahmed Shah I, it reamins an important religious monument still frequented by visitors today. 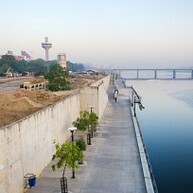 Sabarmati Riverfront is an on-going urban development project unlike any other. It provides a walkway over 10km in length, with access to a variety of recreation areas, attractions and sports facilities, the number of which is expected to grow in the coming years. Kankaria Lake is one of the favorite local weekend getaway spots. Apart from the beautiful natural surroundings, the lake area offers quite a few activities for the whole family - there is a zoo, an amusement park with fun rides, and even a coin museum. At night, the lake gets beautifully lit up. The Adalaj Stepwell is a beautiful example of Indo-Islamic architecture located just under 20km away from Ahmedabad's central train station. Over the centuries, the five-story well has served as a place of physical and spiritual refuge to traveling pilgrims and locals, who used the space to offer prayers and socialize. The Calico Museum of Textiles houses a marvelous and certainly unique collection of exquisite Indian textiles, some as old as 5 centuries. Most of the pieces astound with the amount of time and craftsmanship required for their production. The museum offers guided tours (booking in advance necessary).